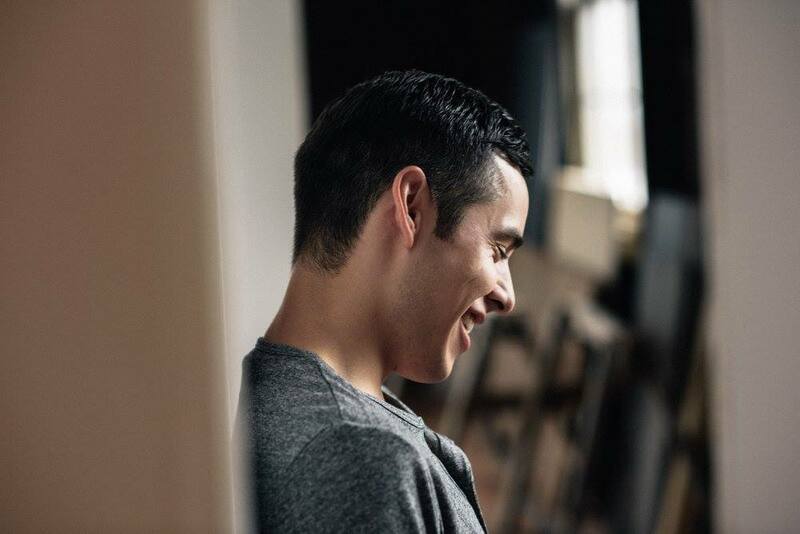 David Archuleta served as a missionary for The Church of Jesus Christ of Latter-day Saints for 2 years in Chile putting his career on hold. “You know a lot of people said, ‘You’re such an idiot for doing that! Why are you taking a break when you’re in a business when you have to keep the momentum going. You’re in something when you have to constantly engage with your audience or else people will forget you,’” he told PUSH in an interview. 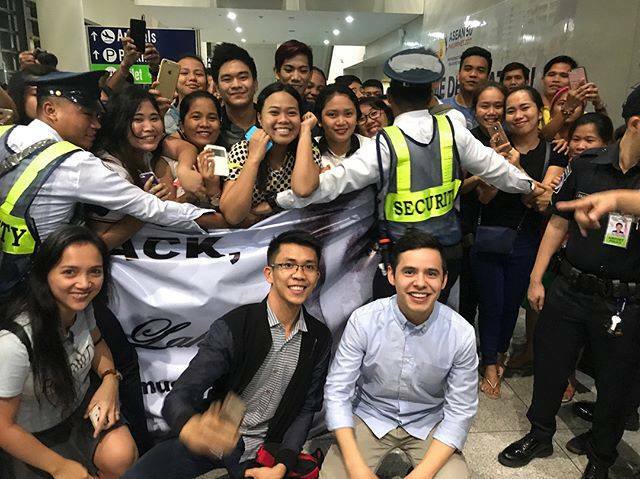 David is currently in the Philippines and had his concert yesterday in Kia Theatre. While in the country he had participated in interviews and made appearances in TV shows in GMA and ABS-CBN.